I started reading this book on an hour long (either way) bus journey that I take once a week, and normally hate. But this time, I wanted the journey to last much longer, so I could carry on reading. I was instantly drawn into the world that Dashner has created – where we know only what Thomas, the main character, knows. As the book progresses, both the reader and Thomas learn more about the world, or perhaps it would be best just to say the Maze. Personally, I found the whole set up pretty cool – each boy works in a different area of the Glade in order to keep the whole thing running smoothly; they have been resourceful where they could have easily just turned into a giant mess. There is one rather important event that happens about a third into the book, which I managed to guess – seemed rather predictable. 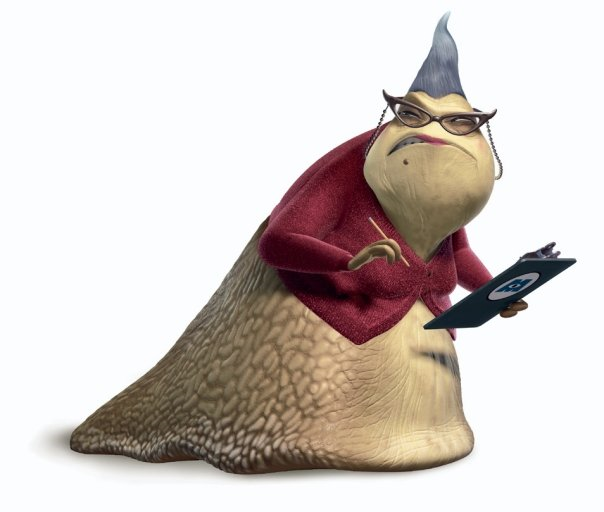 The monsters in the Maze, known as Grievers, sound horrific on paper, but when I try to imagine them I seem to get an image of Ros from Monsters Inc. in my head. >Scary, yes, but for the entirely wrong reasons. I also believe that a lack of female characters may put some readers off, although this didn’t seem to harm Lord of the Flies, which this book reminds me of in places. Or The Lord of the Rings for that matter… (female characters were extended for the films). Personally, I don’t mind which gender the protagonist is, it completely depends how they act. And Thomas is a very determined young man, who completely acts by gut instinct – and is normally right. The other boys are a motley collection of personalities and appearances, and work nicely together. As for the writing, it flows very well with chapters frequently ending on cliffhangers or just before revealing crucial points, making it very difficult to say ‘Just one more chapter before I go to bed’, and stick to it… Dashner’s use of slang created for the book works nicely, allowing him to accurately portray these teenagers as teenagers (many YA authors seem to think teenagers never swear?) without being crude or profane. I almost dropped the book down a star for the ending. It felt rushed and a bit lacklustre, and almost sort of… generic. Like a very repeated formula. But it left me desperately wanting more, and the excitement of the rest of the book definitely made up for it. I read this book awhile back and remember enjoying it, though I have yet to pick up the next in the series. It was great to read your review as I’m reminded of some of the things I liked about it! It was definitely a fast-paced read! I loved the series, specially because I read all books at once. When I have to wait years for the next book in the series I lose… like the connection.